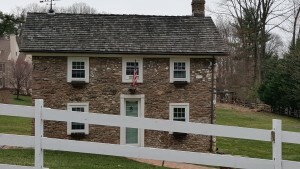 Affordable Mason just finished a stone pointing project on a historic house. This was a great job and glad we have a chance to restore and save historic properties. This one is a gem. Great old house with original stone.